Odeon aims to introduce the world to Tokushima, Japan through fun and informative videos. Centuries ago, the prefecture was known as 'Awa', a name that is still used by some to this day. 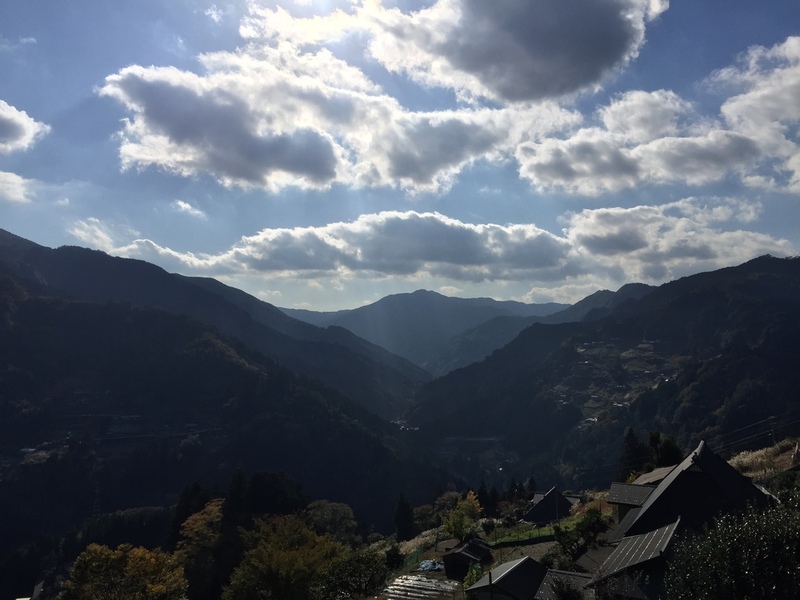 Come down to lovely Tokushima, and explore the nature, history, culture and warm people of Awa! Explore Mima city in Western Tokushima! Mamma Mima TV was started in February 2015, to introduce the city of Mima to the world! Check out the videos on YouTube to see what kinds of surprises lay hidden in Japan's lovely countryside! Mamma Mima TV on Twitter! Mamma Mima TV on Instagram!